The VERA ogasawara station is located on Chichi-jima island in Tokyo Metropolis. The Chichi-jima island is an isolated island in the Pacific Oceans, about 1000 km south of the city of Tokyo. 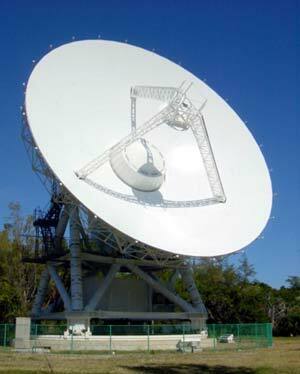 The antenna site is surrounded by the rain forest where rare species of subtropical plants inhabit.